Throwback Thursday is popping up weekly on Twitter, Instagram and even occasionally on Facebook. So why not have a little Throwback Thursday (or TBT) on the blog?! 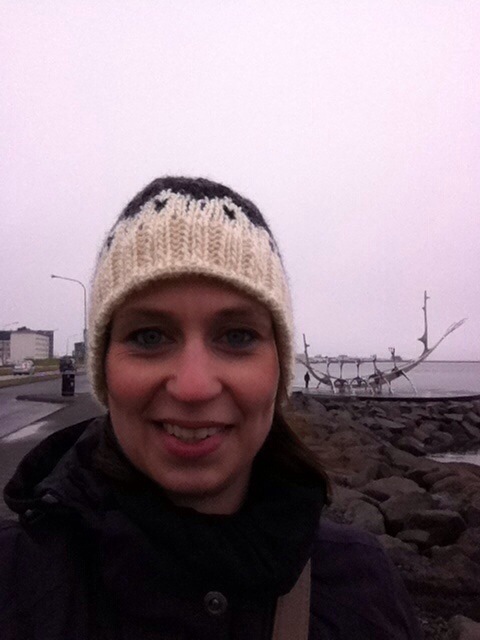 So here it is, a little TBT to Iceland 2012. 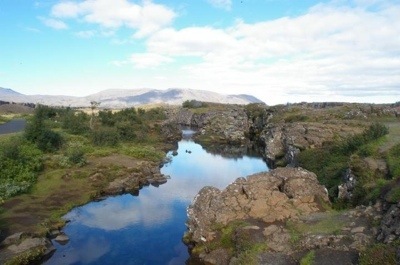 A beautiful view at Þingvellir National Park, one of those breathtaking –I’ll never forget it– moments. This photo doesn’t do the beauty of Iceland justice! It’s only two photos but to me they remind me of Iceland. A fantastic place to be and so, so beautiful! Since everyone was posting it on Thursday I figured it was on that day that’s the only reason I posted it on Thursday lol. Iceland is beautiful, if you have the chance to go there, go, it’s breathtaking!